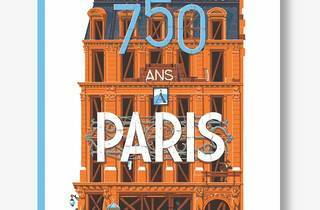 The illustrator travels through time, telling the story of Paris’s unique architecture. 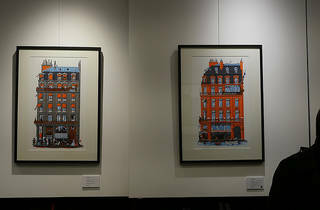 Paris’s Haussmannian buildings are as iconic as they come but it’s easy to forget that they didn’t always look this way. 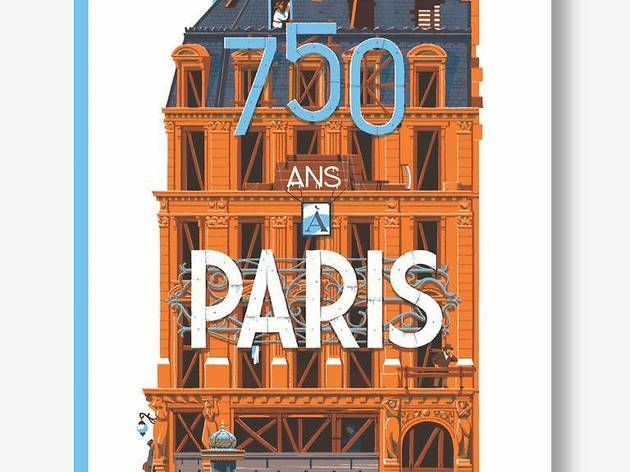 Luckily the artist Vincent Mahé presents a useful history lesson in his new book titled ‘750 Ans À Paris’ (750 Years in Paris) featuring delightful and vibrant illustrations that depict the transformation of Parisian architecture from the 1300s until today. 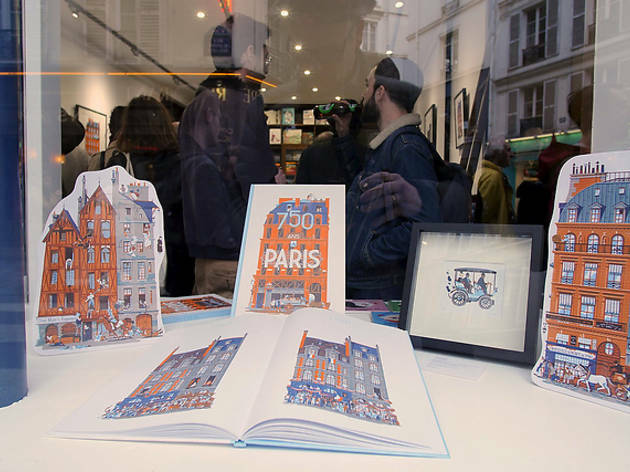 To celebrate the release of the book, some of the illustrations are on display at the art gallery-bookstore Les Originaux until May 7. 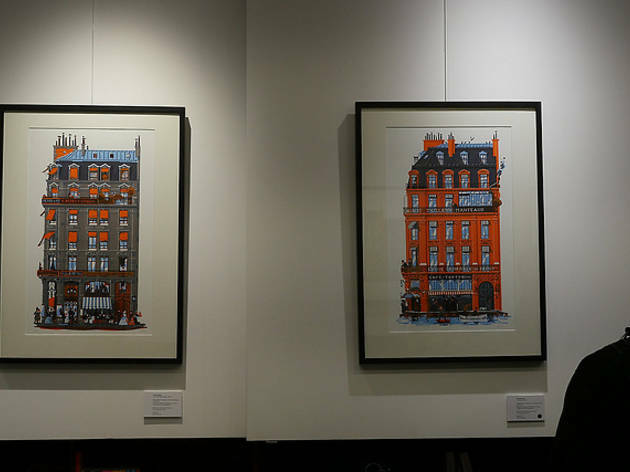 Using just a few colours, Mahé creates beautiful studies of a single Parisian façade through the ages. The series traverses significant moments in French history, including the great flood of 1910 and the Nazi occupation of the 1940s. 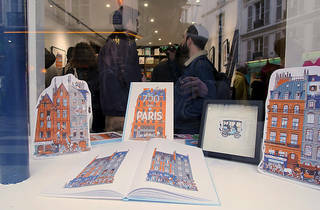 Each image is meticulously detailed, from the residents’ clothing to the typography of the signs, thoroughly transporting the viewer back in time right up to the year 2015 when the building dons the iconic black ‘Je suis Charlie’ flag in the aftermath of the terrorist attacks.